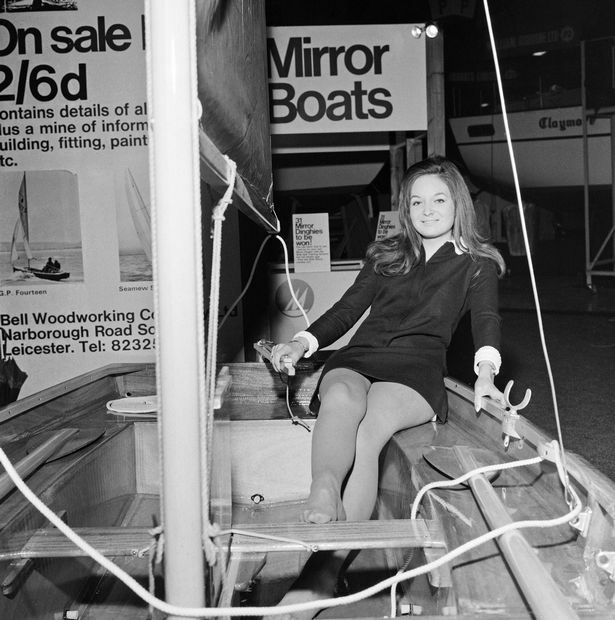 In the early years Mirrors were built down to a price - £63.11s cash for a complete boat kit in the 60s. 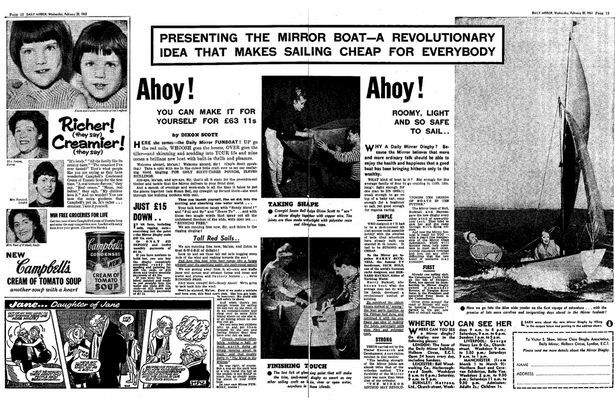 Nothing wrong with that approach, the Daily Mirror wanted to make the boat accessable to the general public, so a low price point was important. This approach carried on into the 80s. The downside is that, the experience of sailing the boat was not as good as it might have been, had it been equipped to a higher standard. 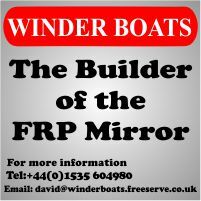 This basic equipping needs to be born in mind as a lot of older Mirrors come on the market with some of these low cost features. I'm going to outline the standard Mirror equipment level (from the early 60's into the 80s). 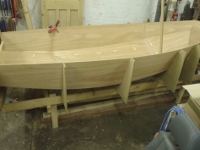 Sails were cut from poor quality cloth and had little shape. Brass shackles, including the ones for fixing the shrouds to the alloy shroud attachment fittings (not worried about any adverse chemical reaction!) rather than stainless steel. 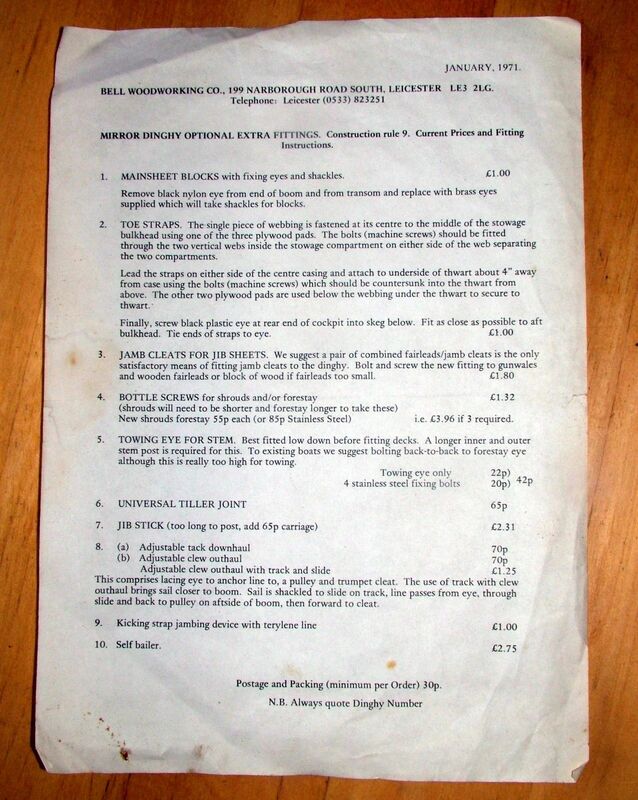 It's not surprising that Bell Woodworking found it worthwhile to sell all manner of optional extra fittings, and that what could be fitted was strictly controlled by the class rules.